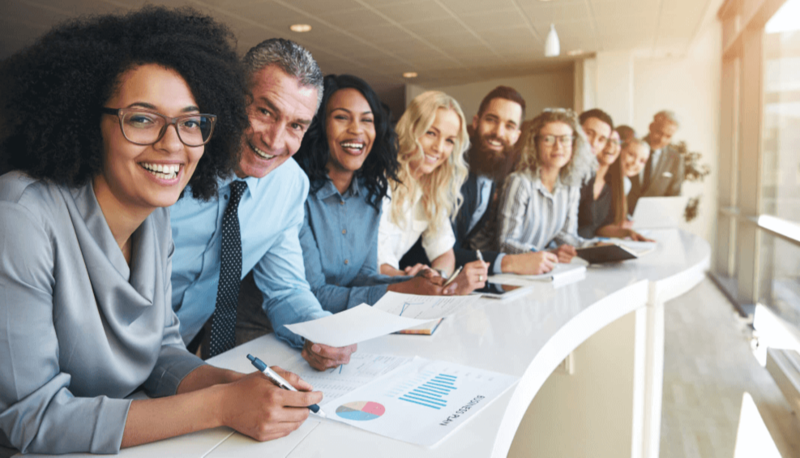 As an integral part of your team executing your mission, we can help you recruit and enable partners, develop revenue strategies, identify growth opportunities or create campaigns to drive customer and partner awareness and retention. Tech Data transforms your channel into a highly engaged and effective source for new customers and revenue. Leveraging our 40+ years of experience managing channel partners, we can help you acquire, enable and grow your channel to increase revenue while reducing complexity. Our goal is to help you expand your pipeline and confidently bring your products to markets around the world, so you can achieve your desired business outcomes. Develop and grow the long tail of your partner community to drive higher revenues. Identify the partners who are transacting and growing your business to maximize the effectiveness of your channel program. Analyze proven satisfaction indicators to build greater partner relationships and increase engagement. Build brand trust and loyalty by presenting a unified face for your brand with your Tech Data team functioning as an arm of your company. Today’s rapidly transforming, global business environment has created challenges for Original Equipment Manufacturers (OEMs). As markets expand and change, opportunities for revenue can go unnoticed or untapped. 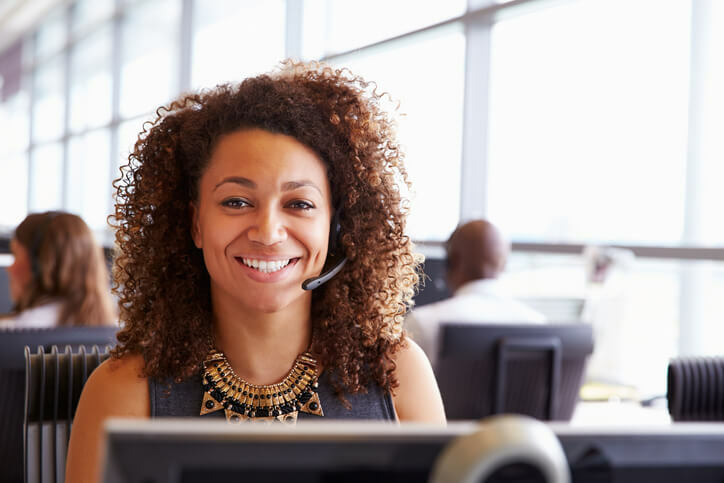 You can leverage our multilingual staff to provide customized, cost-effective solutions for partners in underserved locations or segments, expanding your opportunities for growth, expansion and brand loyalty. According to CompTIA’s survey, insufficient pre- and post-sales support is the second largest reason a reseller drops a vendor partner program. Keep partners active and engaged in your program with data-driven strategies that leverage deep analysis of proven partner satisfaction indicators. Metrics include channel account manager calls, meetings attended, demo participation, certifications and more. It’s simple: You identify important KPIs and we’ll manage and report regularly to grow partner relationships and actively build your channel. 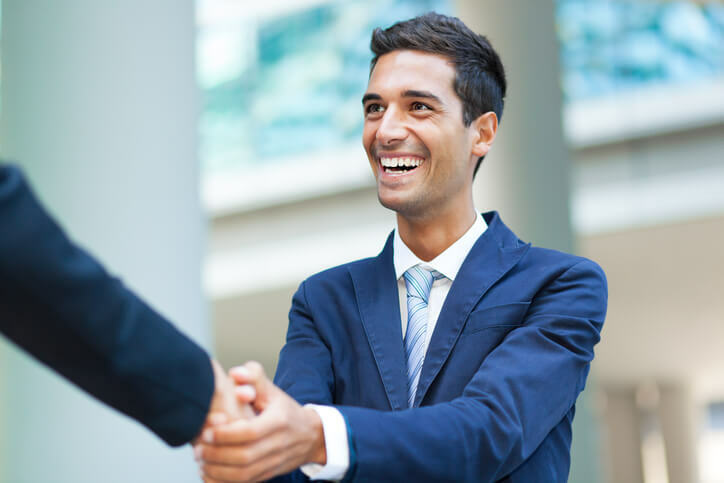 Help your resellers win more deals, generate opportunities and earn more with onboarding concierge services and insightful training sessions that showcase the value of your partner program. We’ll leverage a deep understanding of your products, partners and brand to provide insights into your latest technology so that your resellers can bridge the gap between good and great channel performance. Finding and recruiting the right partners is just the first step. Once we’ve brought them to your brand, we ensure they are successfully onboarded so they can succeed from the start. Then, we monitor their ongoing sales and achievements and stay engaged with their progress so they’re enabled throughout every deal. Along with enablement comes the need for support. Your partners will have a clear escalation path and process to resolve any disputes quickly and efficiently. 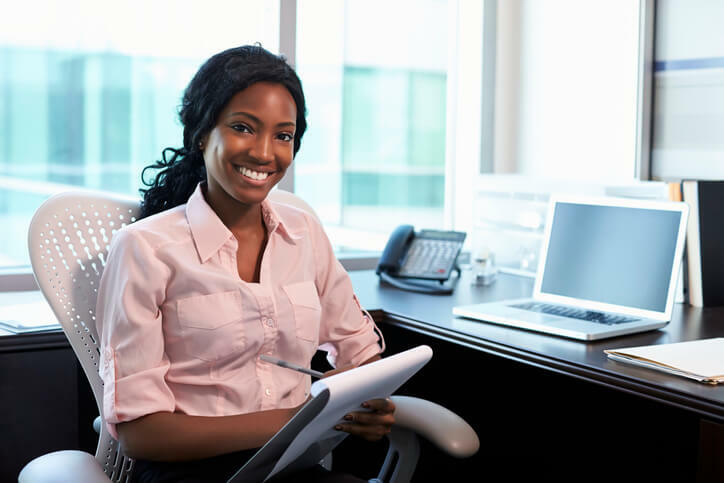 Whether they have a question about your products or your partner program, your resellers will reach a support representative that acts as part of your company, providing expert guidance and reliable support. Open a dialogue with every partner through Net Promoter Score (NPS) surveys that provide you insight about the reseller experience. Then, leverage that feedback to inform your ongoing strategy and fuel improvements that bring even more valuable partners to your program. Increased visibility into the entire channel ecosystem helps identify areas for optimization, leading to performance improvements, cost reductions and better quality. Our team of data experts not only provides you with greater visibility across your channel, but also deeper insights with analytics-driven reports, analysis and recommendations. Using data, we continually monitor your progress, revisit your processes and help you update your strategies with informed, impactful improvements. Gain deep insights into your channel with business intelligence. With Tech Data on your team, you’ll have access to forecasting, pipeline, quote status and many other metrics. Choose from standard templates or take advantage of customized reporting that delivers the data that’s important to your business. Get a better look at the status of your channel and never lose sight of where you are with easy-to-read dashboards. We’ll use multiple tools to configure your dashboards and show you whatever level of detail you need. You can use easy-to-read heat maps—visualized representations of your most current data—to make critical decisions in real time, understand your sales across every region and help your partners seize new opportunities as they arise. Throughout every stage of channel management, we keep your mission in mind. We track performance and analyze the effectiveness of your channel against the Key Performance Indicators (KPIs) that are important to you. Through data-driven analysis, we continually tune partner engagement strategies to grow your channel in accordance with your priorities and business goals. Our team of experts, proven processes and best-in-class tools allows us to optimize your channel programs for greater market expansion and growth. Harness more than 40 years of channel management experience to enhance partner acquisition while continually aligning your extended sales force to your business objectives. Our team will evaluate your current partner program in relation to your business objectives. Once we understand your ecosystem and goals, we will design a solution to elevate your program that is tailored to your operations. Our experience and specialization working with OEMs and their partners has resulted in an array of proven methodologies, but the industry continues to change. That’s why we continuously improve as we manage more channel partners and OEMs – so we can pass these best practices, benchmarks and optimizations on to you as you grow your channel. Our technical experts are certified across your product lines to support partner questions and training. 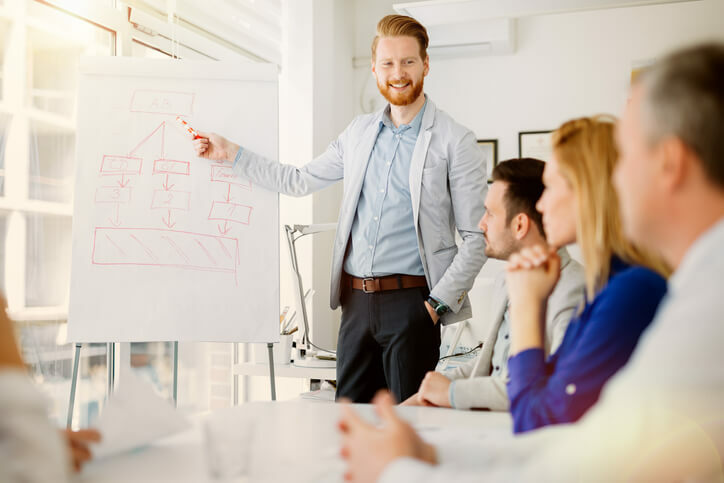 We use proven methodologies, including DDI Continuing Education and Professional Certifications, The John Maxwell Company, FranklinCovey Inc., Sandler Sales University and other high-impact leadership team building approaches to deliver the highest standards of management excellence. Your products and initiatives will include consistent training programs and updates, delivered by our dedicated onsite training department. Our cloud-based training system provides all content in an easy-to-use format and includes test results and training analytics. Continued channel growth is derived from continual monitoring and improvement. After the execution of each program, our team provides a scorecard that highlights what worked and identifies areas for improvement. These quick references serve as the starting point for greater success with each new program. 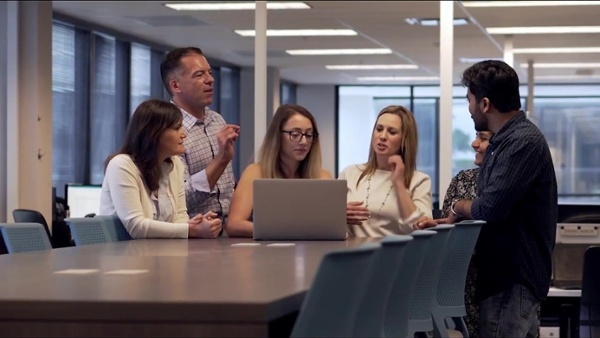 Our global operations, channel agnosticism and dedication to lifecycle management allow you to simplify operations with a single technology partner. With the reduction in administration and SG&A, you can focus your attention on your most strategic initiatives, while providing a streamlined experience that your partners will appreciate. As an international distributor of IT goods and services, we understand globalization. Whether you’re already a global supplier or want to expand, we can help you operate worldwide with expert channel management capabilities built on top of global best practices. As an extension of your brand and team, we are agnostic, leveraging whichever distributor will best meet the unique needs of your partner community. 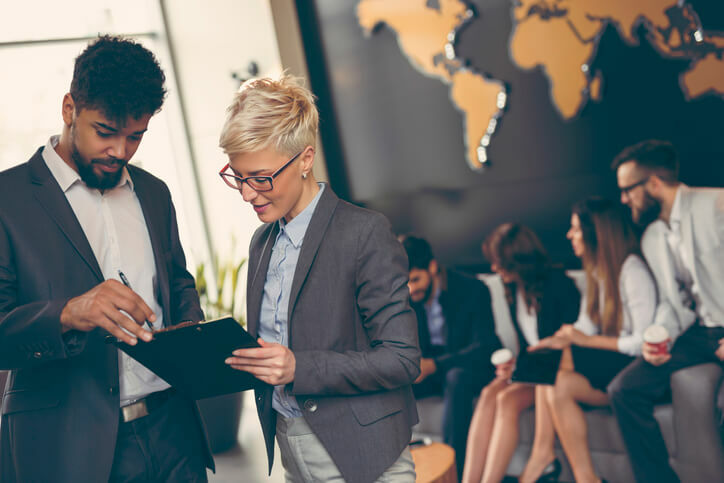 Today’s business world is global, and you may be missing out on potential revenue streams that are outside of your surrounding geolocation if you don’t have a multilingual team. Our colleagues can engage with partners and customers in English, Spanish, Portuguese, French and German. Additional languages are available upon request. 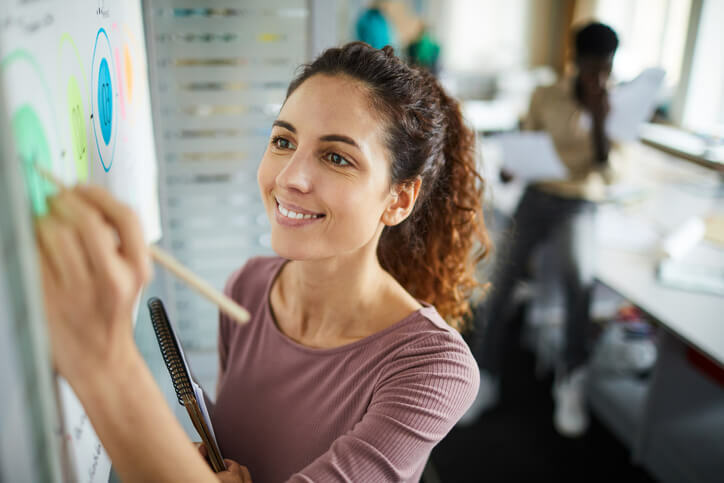 You can relieve your team members from payroll management, accounting and finance, human resources and site management—so they can get back to creating value for your customers. 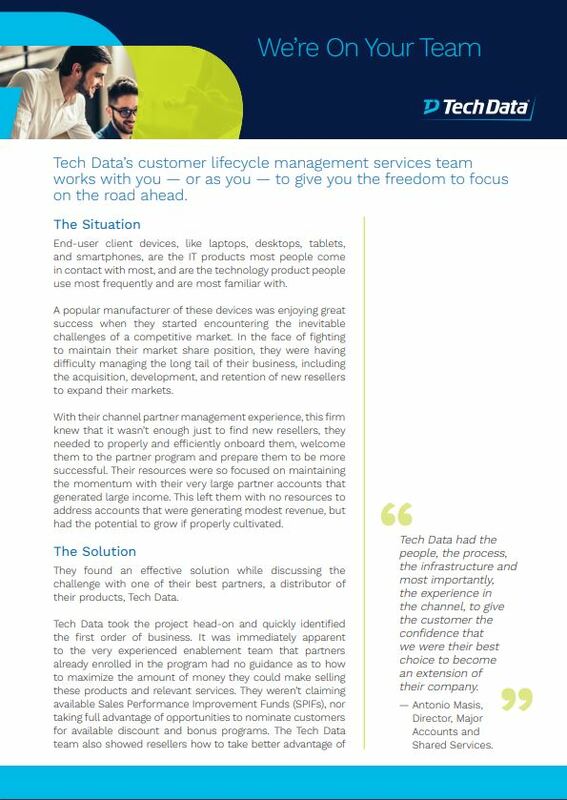 Your Tech Data team can drive success into the entire customer lifecycle. 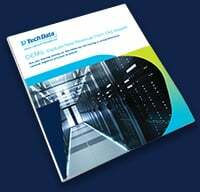 From managing your channel to ensuring customer success to continued re-engagement from end to end, we help you grow your business on top of proven techniques and tools, data-driven analysis and ongoing updates to your strategy that keep you moving forward. Transform your channel into a highly engaged and effective source for new customers and revenue. We become an integral part of your team to execute your mission. Whether it’s recruiting and enabling partners, developing revenue strategies, identifying growth opportunities or creating campaigns to drive customer awareness and retention, we help you expand your pipeline and confidently bring your products to markets around the world.